This closet flushometer repair kit from Sloan has everything needed for a job done right the first time. It includes a relief valve, a disc, a segment diaphragm, and a guide assembly. Loose Key Volume Regulator. Renewable Seat. Wheel Handle. Vacuum Breaker. Self-Closing Spray Valve. Spray End. 4 Ft. (1219 Mm) Rubber Hose. Wall Hook. The TK430-IR is a True RMS MultiMeter, clamp meter and IR thermometer kit. Ideal for electrical testing needs including installation and repair of electrical systems, HVAC equipment and large appliances. Includes EX430: True RMS, Auto Ranging Multimeter with 11 functions. MA200: 400 Amp Clamp meter with basic AC Current and 1mA resolution. 42510: InfraRed Thermometer (-58 to 1000 degree Fahrenheit /-50 to 538 degree Celsius) with laser pointer. 40130: Non-contact Voltage detector (from 100 Volt to 600 Volt AC). Set comes with test leads and Type K bead wire temperature probe. Supplied in a heavy duty hard carrying case that provides protection and organization for meters and accessories. A-36-A Closet Flushometer Repair Kit, 4.5 Gpf This closet flushometer repair kit from Sloan has everything needed for a job done right the first time. 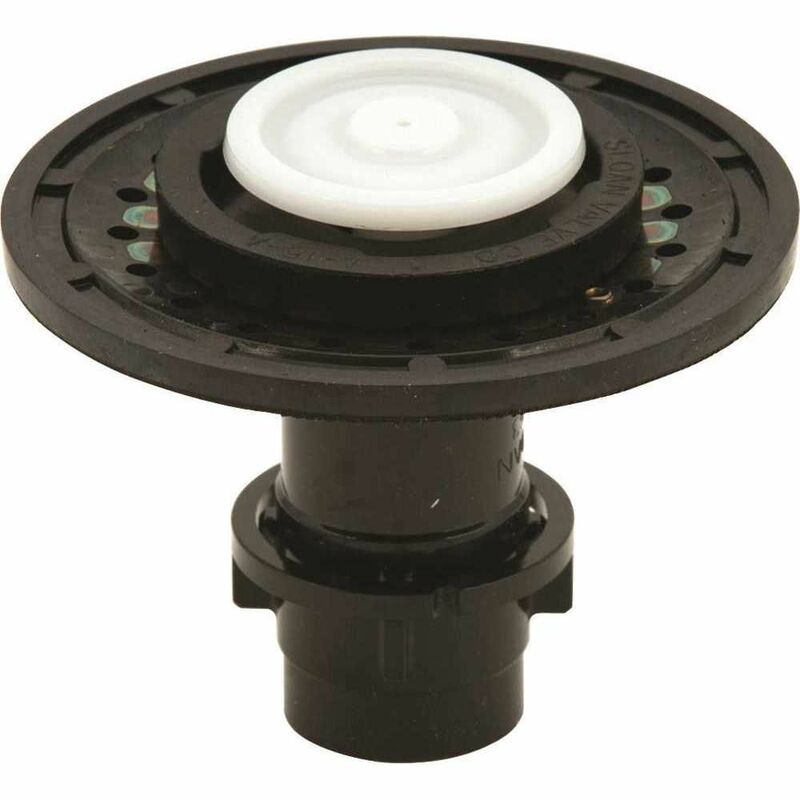 It includes a relief valve, a disc, a segment diaphragm, and a guide assembly.